Police chiefs are proposing to remove the need for ‘reasonable grounds’ in order to conduct stop and search, as part of a bid they claim will combat violent crime. Currently, officers are required to have ‘reasonable grounds’ before carrying out the controversial tactic, which they must explain to the person who will be subjected to the stop and search. Senior police figures confirmed they held talks with the Home Office to discuss increasing the use of stop and search as a response to the rise in violent crime, particularly knife crime. Thirty-five teenagers have been stabbed to death across the UK in 2018 so far. This year has also seen 119 murders in London, which already exceeds the 2017 total of 116 (excluding terrorism). The number is also at its highest since 2010 – in late October and early November there were five killings in six days. Stop and search has long been criticised as racially discriminatory, with black people and ethnic minority groups much more likely to be stopped and searched than white people. A recent report by Release, LSE, and StopWatch, highlighted that in 2016–2017 black people were stopped and searched at more than eight times the rate of white people. Asian people and those in the ‘mixed’ group were stopped and searched at more than twice the rate. It’s also feared that increasing the use of stop and search will breach the rights of the black community and ethnic minority groups who are already disproportionately affected by this tactic. Abandoning the ‘reasonable grounds’ condition would be a draconian step towards a police state. 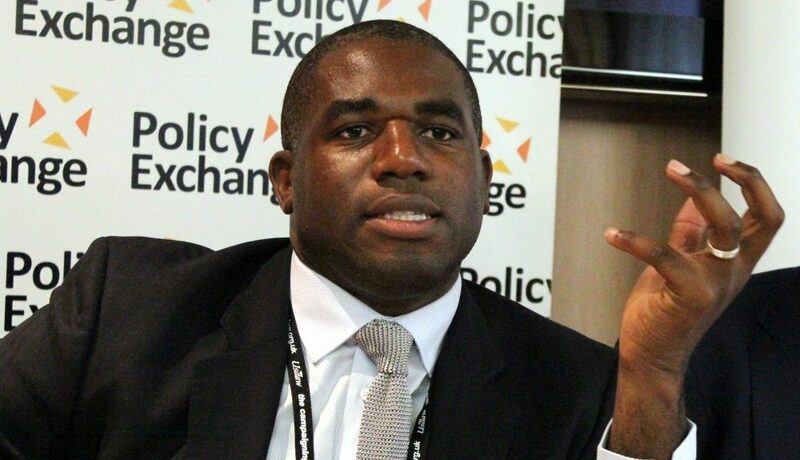 David Lammy, MP for Tottenham, said: “Abandoning the ‘reasonable grounds’ condition would be a draconian step towards a police state. Critics also expressed alarm that the move could increase mistrust between police and communities who are unfairly targeted by stop and search. 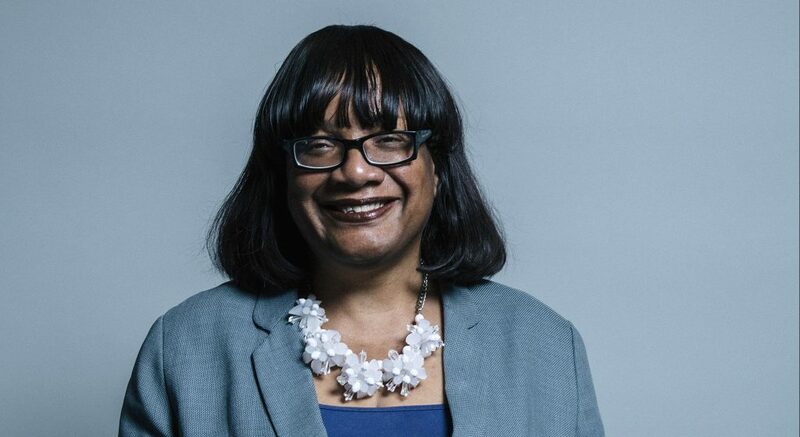 Commenting on the plans, Shadow Home Secretary Diane Abbott MP said: “Racism is against the law and should never be tolerated. Stop and search is already too easily done on the basis of racial profiling. Evidence-based stops will always be a vital tool in fighting crime, but random stops have only poisoned relationships between young people and the police. Last month, Amal Ali, the Youth Coordinator at Release, spoke to RightsInfo about plans to expand stop and search for corrosive substances. She added: “The young black and ethnic minority people we work with through our youth-led stop and search project ‘Y-Stop’, often share experiences of mistrust in the police that are frustrated by police harassment and profiling. “When police needlessly search entire communities they are aiming to engage, they are effectively souring relationships and breeding further distrust. In 2014, during her time as Home Secretary, Theresa May highlighted the racial bias in the police’s use of stop and search. She introduced proposals to reform the ways police use it, leading to a sharp reduction in the practice. However, the current Home Secretary Sajid Javid appears to support increasing the use of stop and search. In September, he launched a public consultation about extending police stop and search powers to cover corrosive substances, drones, and laser pens. Nobody wins when stop and search is misapplied. It is a waste of police time. 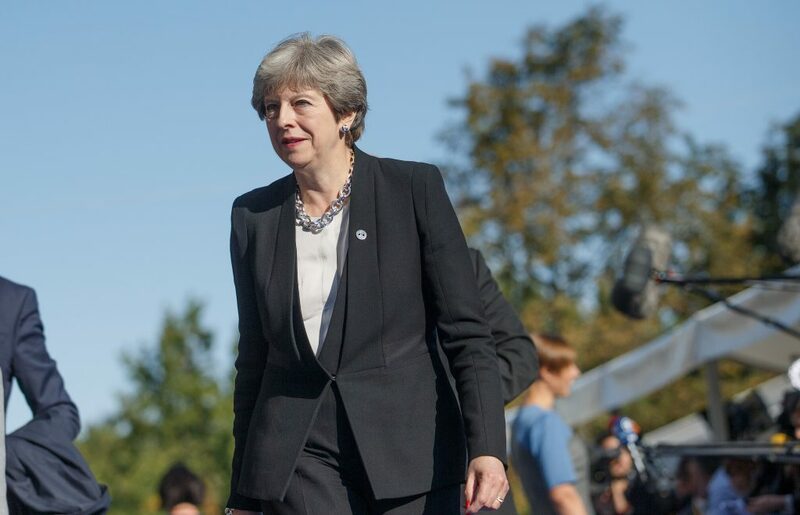 In early November, following a spate of killings in the capital, he urged the Metropolitan police to use stop and search to tackle knife crime. Adrian Hanstock, deputy chief constable of the British Transport Police, and leading on stop and search for the National Police Chiefs’ Council confirmed there had been discussions about removing the ‘reasonable grounds’ requirement with the Home Office. He told the Guardian: “There are a lot of calls for officers to do more stop and search. But the current individual threshold that officers have to meet is very tight and precise. “So is there any appetite to reduce that threshold where [an] officer has a genuine fear that the person is at risk, or there is a safeguarding threat, or is a risk to others?